One of the most dramatic tools interior designers use to transform a space is custom window treatments. 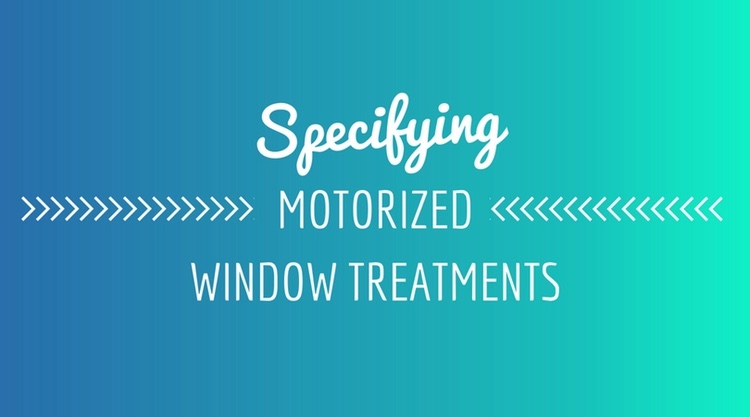 We are often consulted by those same designers to help them make those beautiful treatments user-friendly through motorization and automation. Introducing a homeowner to motorized shades is one of the easiest ways to make them fall in love with you. Below are a few nuggets of information that may help you the next time you have to opportunity to specify automated shades. Automated window coverings now include a huge number of options. 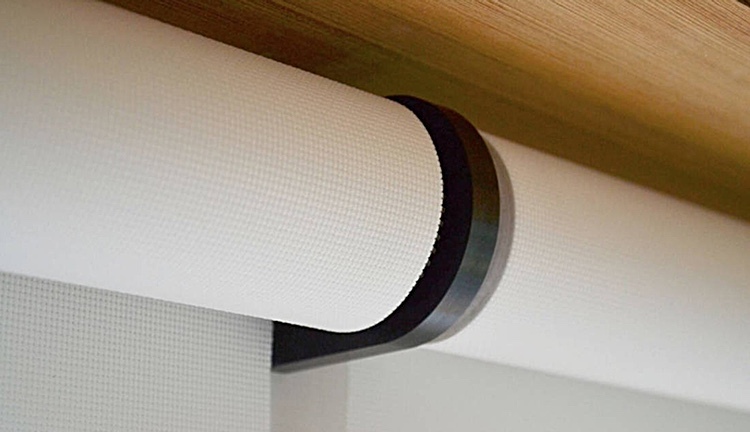 The most popular is the motorized roller shade, followed by motorized draperies. Now options include motorized roman shades, pleated, woven woods, blinds and more. We have even motorized custom Austrian string shades for a client. On top of those options there are also options for line voltage, low voltage, battery powered and even solar powered shades. As a general rule new homes are perfect for wired shades. They are typically a little more expensive, but more reliable and often quieter. If you are working on a new build, it is never too early to reach out to your shade-qualified A/V installer to begin the discussion of wiring for shades. One of the best parts of automatic window treatments is pressing a button and watching them move on their own, but that is just the beginning. Smart Home systems like Lutron, ELAN, Savant and Control4 allow control of the shades to be integrated into your daily routine. 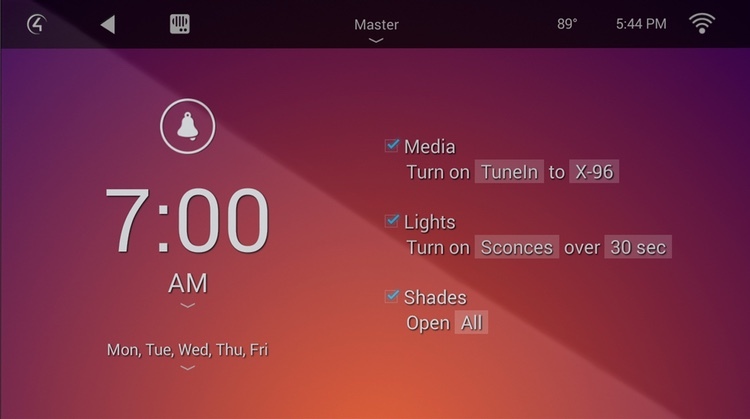 Shades can be programmed to automatically open after the sun rises, they can go down automatically when the alarm is armed, or even be set to close when you start watching a movie. When not moving automatically, modern shades can be controlled via remotes, switches, apps or even your voice. Not all shades work with all wiring schemes. If a home is already wired make sure you have someone inspect the wiring to ensure it works with your window treatment of choice. Windows placed over bathtubs (or other wet areas) should always be motorized as possible to reduce the likelihood of a slip-and-fall injury. Not all battery powered shades are alike. Companies like Lutron have truly managed to maximize performance, providing up to 5-years of life from a standard set of D-cell batteries. If you have any other questions, or want to get started selling automated window treatments, please don't hesitate to contact us at info@avinnovations.net or by calling Keith Brown at 469.307.4902.